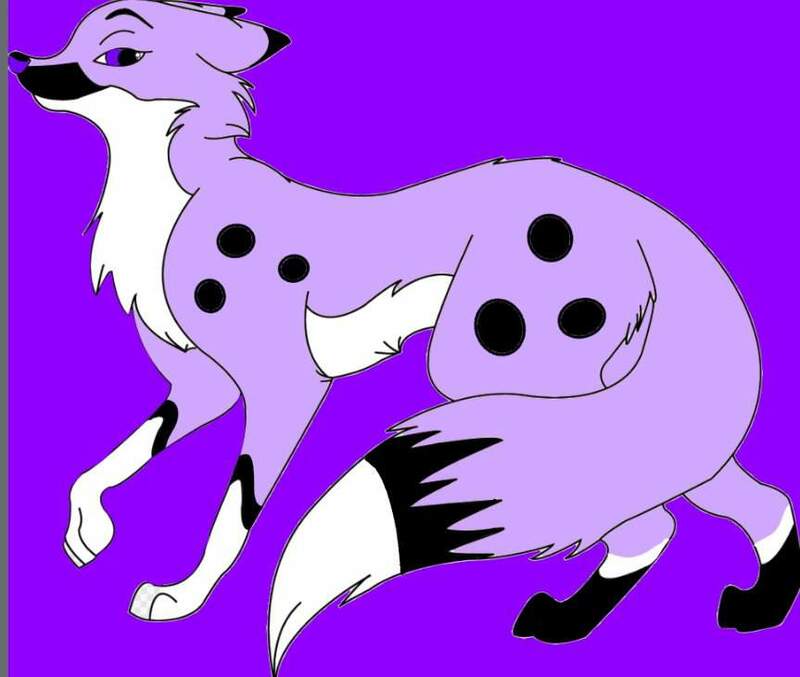 Her fur is lavender with black spots and a white underside. Her nose is black, as is the tips of her ears and her stripes. Her eyes are purple, slightly darker than her fur. Front paws are white and the back ones are black. Her paw pads and purple as are her claws. TEMPLATE WAS MADE BY S͇͇̿̿c͇͇̿̿o͇͇̿̿o͇͇̿̿t͇͇̿̿e͇̿r͇̿ ! 264 users active in the last hour; 2819 users active in the last day.